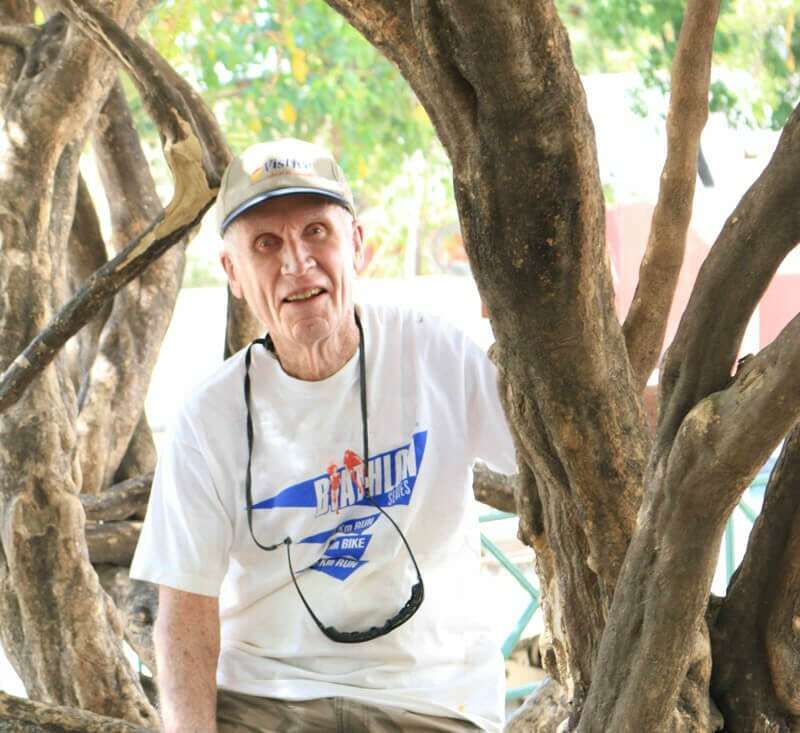 Bumping along in a rickety, rebuilt Toyota Hilux on a backcountry road in Haiti, 85-year-old Bob Vaughn can’t wipe the grin off his face. Last night, Bob made the claim that this was the best day, as he witnessed God’s incredible Kingdom at work. Of course, Bob would end this day saying this was the best day. And tomorrow, he would say, “No, I believe this was the best day.” For every day Bob is alive and in God’s Kingdom, Bob believes it is the best day. Bob’s infectious joy, desire to learn, and humble spirit is something to behold. He is the epitome of finishing well, chasing each day as if it was the last, bestowing blessings upon all in his presence. 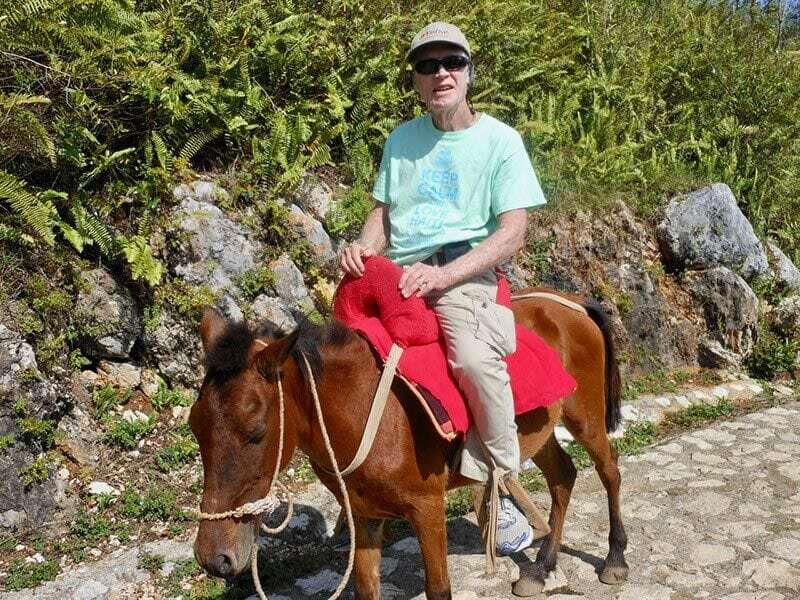 Bob started going to Haiti at the young age of 76. Stop and reread this last sentence, as it tells you more about Bob’s pursuit of life than any words I will write. With a passion to serve, he went down with his church. Immediately, Bob could relate to what he was seeing, as he grew up on a depression era, Iowa farm. He remembers the days of no running water and less-than-desirable living conditions. Bob’s father lost the farm and work was always scarce for them. 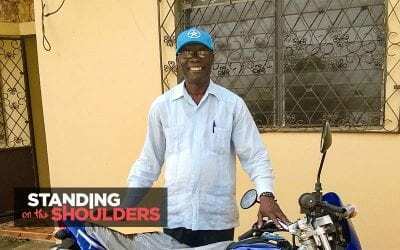 This humble beginning left a deep impression on him, shaping and molding Bob’s heart for a future of wealth-building and generously giving it away to people in need. After some trips to Haiti, Bob’s sister died and Bob wanted to do a memorial for her. Looking back on her life, Bob realized she never owned a home, as she didn’t have much material wealth and she lived in community most of her life. 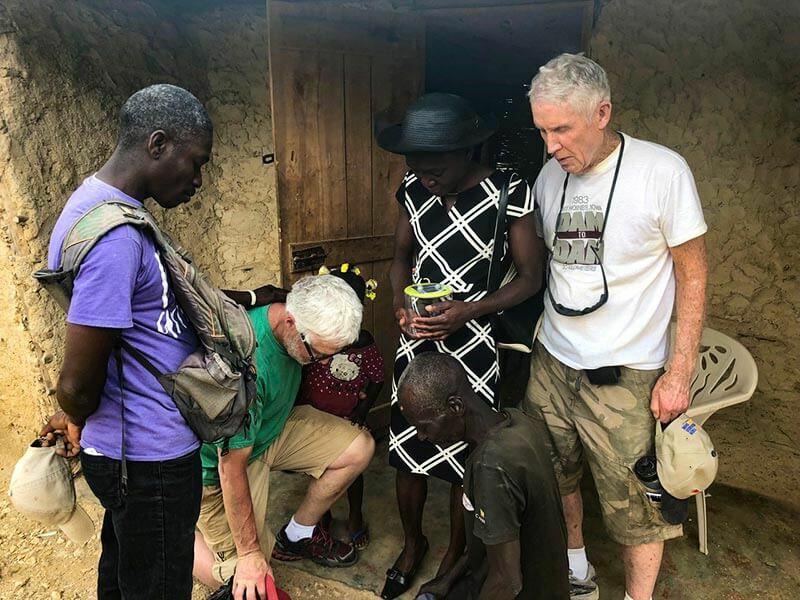 It dawned on Bob to give his sister the home she never had in her life to someone who also never had a real home in Haiti. 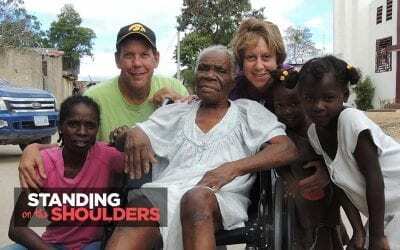 Thus began the Haiti Homes Hallelujah (HHH) fund, with the first home being dedicated to Bob’s sister. 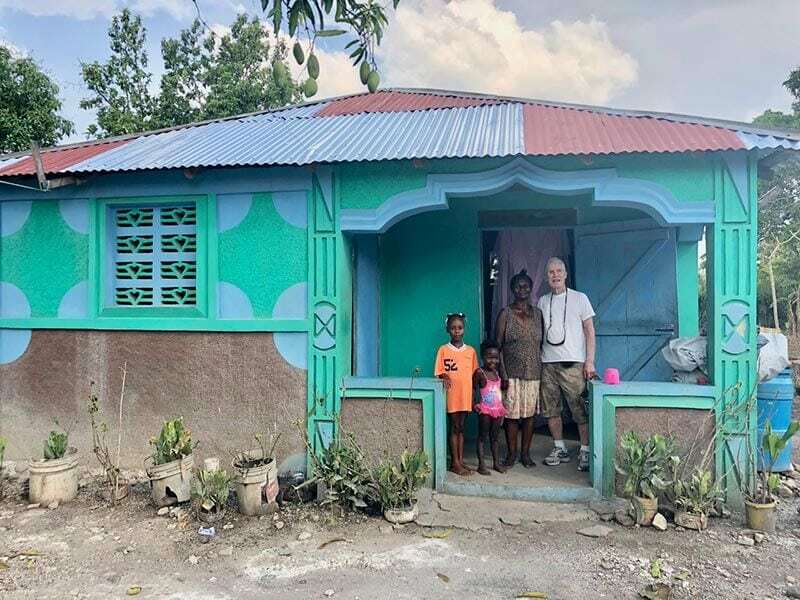 Since that first home, Bob has now built over 20 homes in Haiti for families most in need, utilizing local material and labor to create jobs in the community. When reflecting upon Bob’s life, my mind drifted to another little-publicized, but highly-regarded character in the Bible. Caleb was born into slavery in Egypt, with little means and little hope for the future. When Moses and Aaron showed up, Caleb was freed with the rest of the Israelites to go to the Promised Land. Upon arriving at the edge of the Promised Land, Caleb and 11 others were selected as spies to go into the land and give a report. Ten brought back wrong reports of unbelief, but not Caleb. He and Joshua believed they could conquer the land. The Israelites made a terrible decision, deciding not to go in faith into the Promised Land and because of this, God led them into 40 years of wandering in the wilderness. Only Joshua and Caleb would ever step foot into the Promised Land. At 80 years old and upon arriving in the Promised Land, Caleb approached Joshua and said, “Now then, just as the Lord promised, he has kept me alive for forty-five years since the time he said this to Moses, while Israel moved about in the wilderness. So here I am today, eighty-five years old! I am still as strong today as the day Moses sent me out; I’m just as vigorous to go out to battle now as I was then. Now give me this hill country that the Lord promised me that day. You yourself heard then that the Anakites were there and their cities were large and fortified, but, the Lord helping me, I will drive them out just as he said.” (Joshua 14:10-12) What a statement! When I talk to Bob Vaughn, I hear the voice of Caleb in the distance, just as vigorous today at 85 years old to do the work of God as he was 45 years ago. Although his body is physically wearing as he ages, his spirit is that of a young kid. Bob learned to blog and maintains a webpage called, “Views Of A Farm Boy.” Bob generously gives his money to people in need, both locally and globally. Bob regularly gets out into communities to love on people and see God’s creation. He still asks God to give him this hill country, the one the Lord promised him, so that with the Lord’s help, he will glorify God in all he does. What a testament to finishing well. I’m humbled to have God direct my path to cross with Bob’s path. 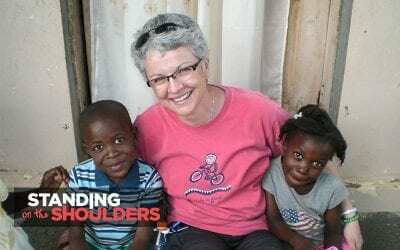 Many Hands for Haiti stands on the shoulders of Bob Vaughn, who is finishing well, taking land for God’s glory, and showing us how to live out the spirit of Caleb. 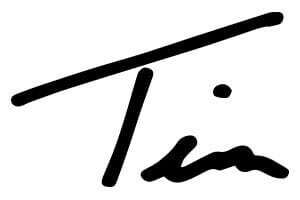 He is an inspiration to me and so many others on how to live and give life to others. Each day is the best day when we embrace it as a gift from God to live to the fullest. This gift is meant to be shared with others, blessing people along our journey, wherever God may take us.